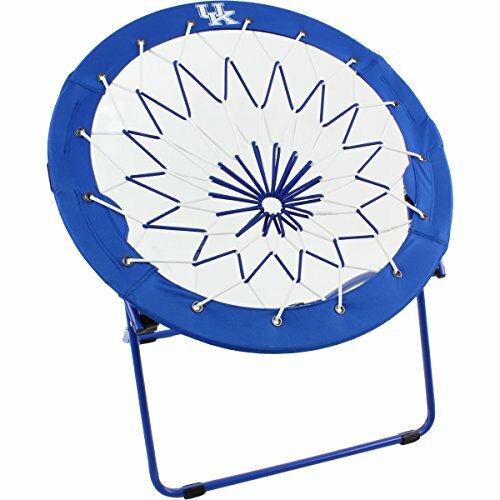 The College Covers NCAA Licensed Banjo Chair is the perfect addition to any man cave, dorm room or patio. The officially licensed logo is screen printed onto the vibrant colored 600D polyester rim and the steel tube structure holds up to 225 pounds. The chair folds down flat for easy moving wherever you may be going. If you have any questions about this product by College Covers, contact us by completing and submitting the form below. If you are looking for a specif part number, please include it with your message.